This site will provide information about McAuliffe Elementary's school social work program, school resource dog Zoe, and resources. ​School Social Workers....the bridge to success! School Social Workers provide a vital link among the school, home and community. -Teaching social skills and self-control. -Teaching coping skills, dealing with stress. -Collaborating with staff and outside agencies. 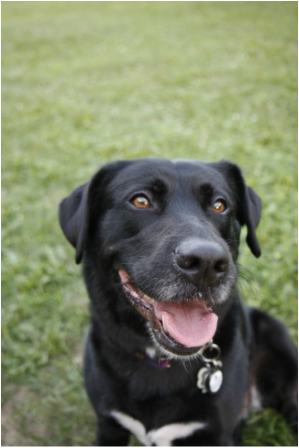 Follow McAuliffe School Resource Dog, Zoe on Instagram! Follow Mrs. Cirillo and Zoe on Twitter!